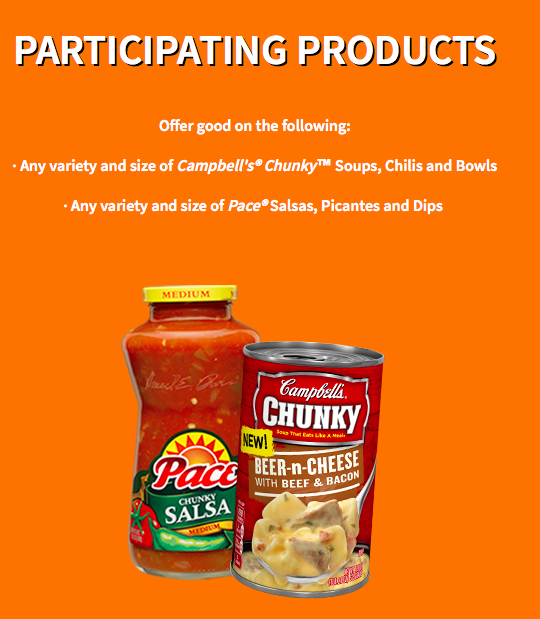 Meijer Shoppers: Awesome deal on Pace and Campbell's Chunky Products! Final Cost: $0.18 total or $0.03 a jar/can!!! !